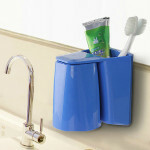 It is easy to install and use that can save your bathroom space. 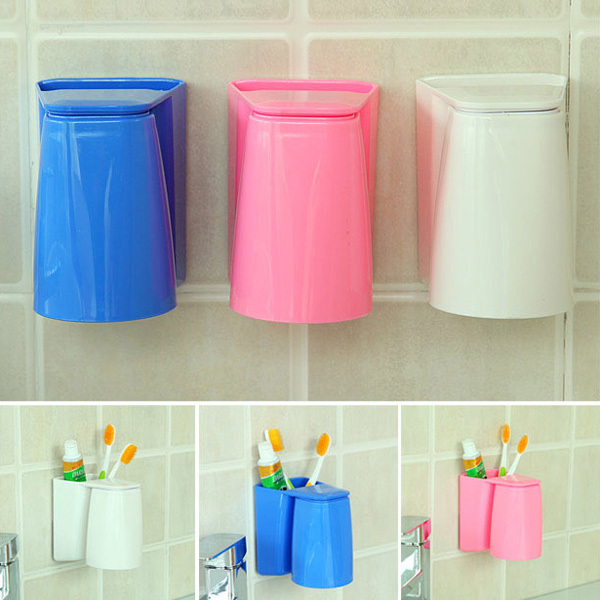 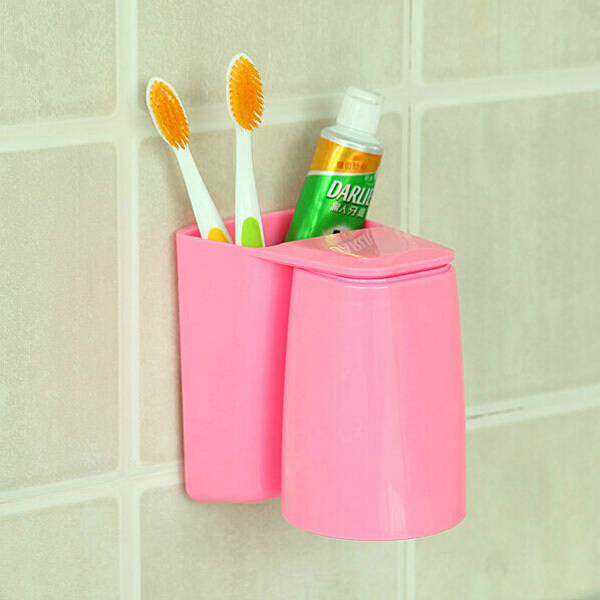 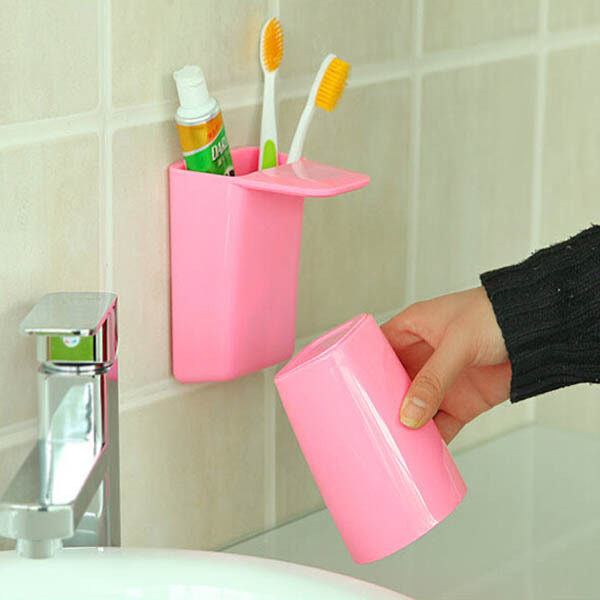 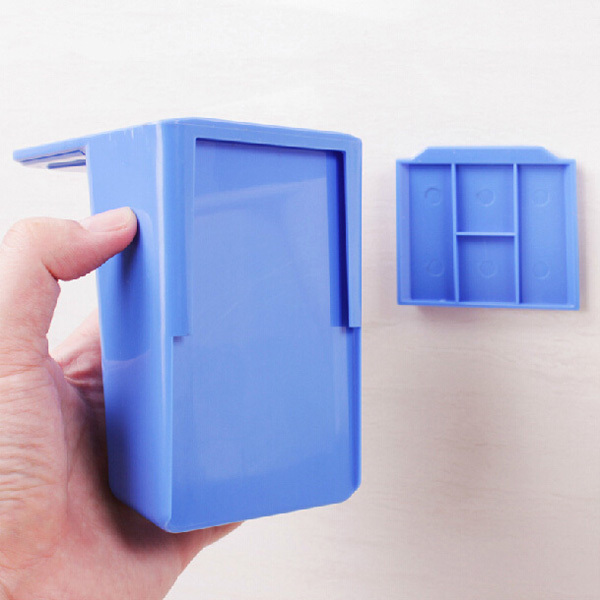 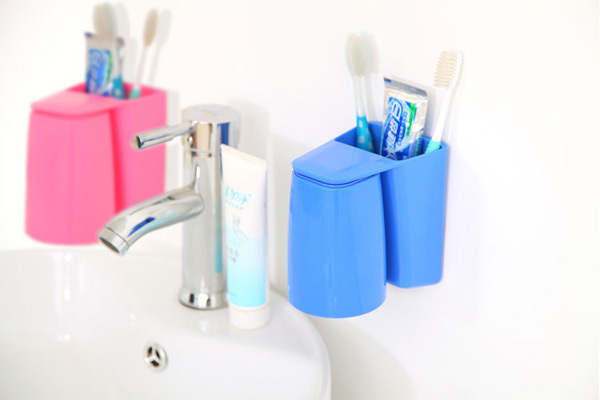 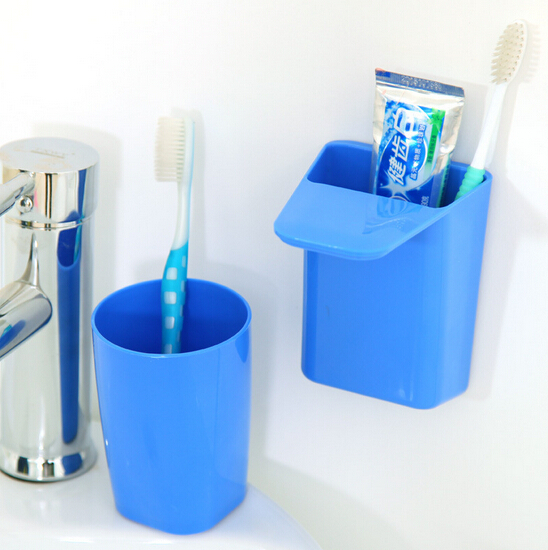 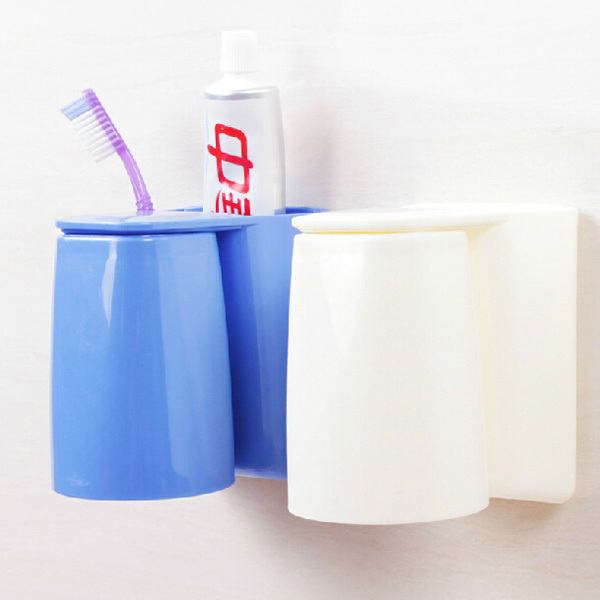 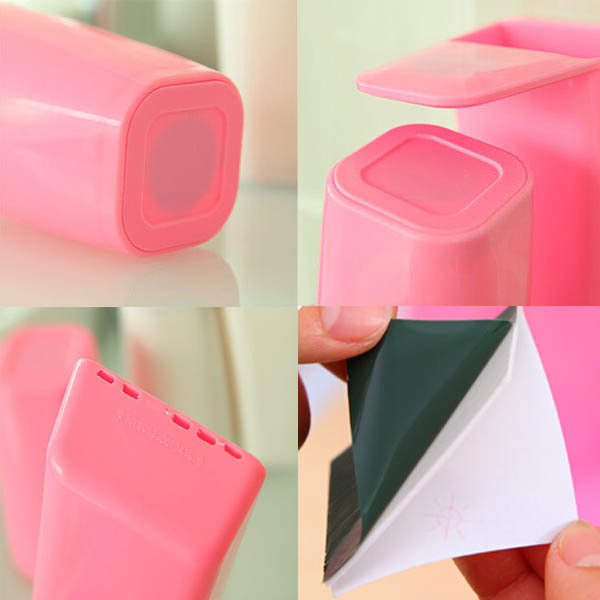 It can be placed toothbrush, toothpaste and other cleaning supplies. 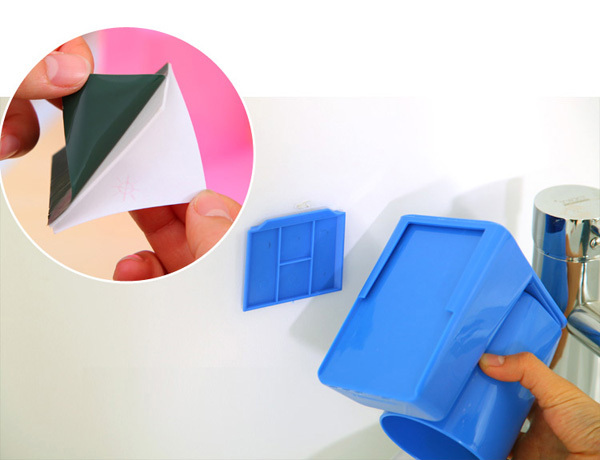 Double-side glue can load 500g, so you don't worry about that it will fall out. 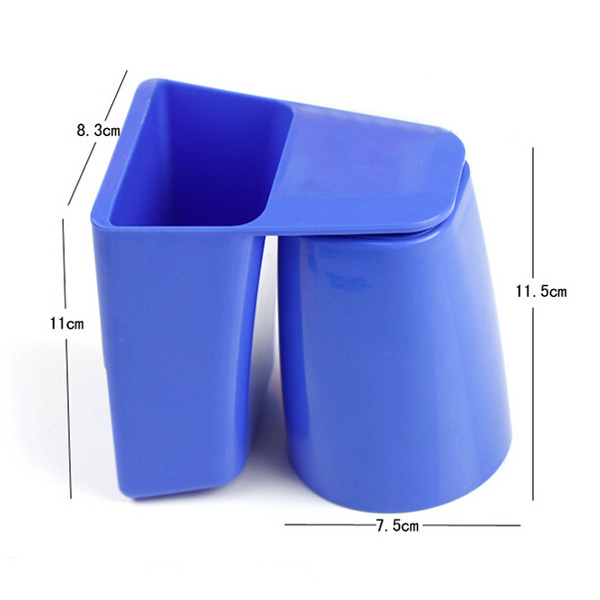 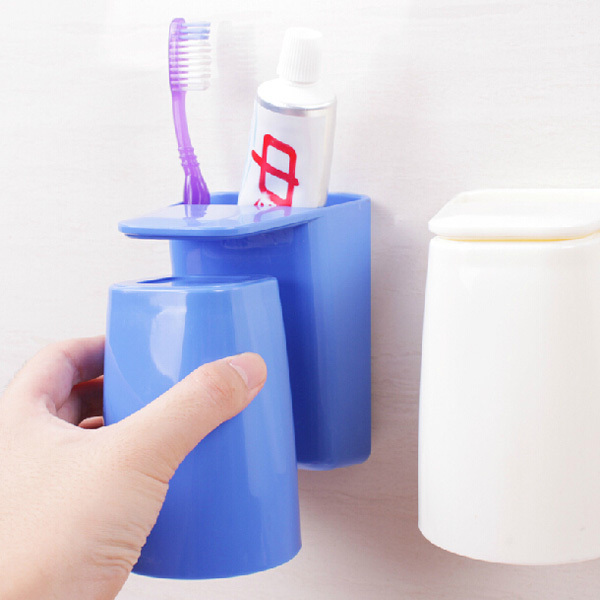 The front of cup holder is install magnet that can make the cup steady handstand and adsorb. 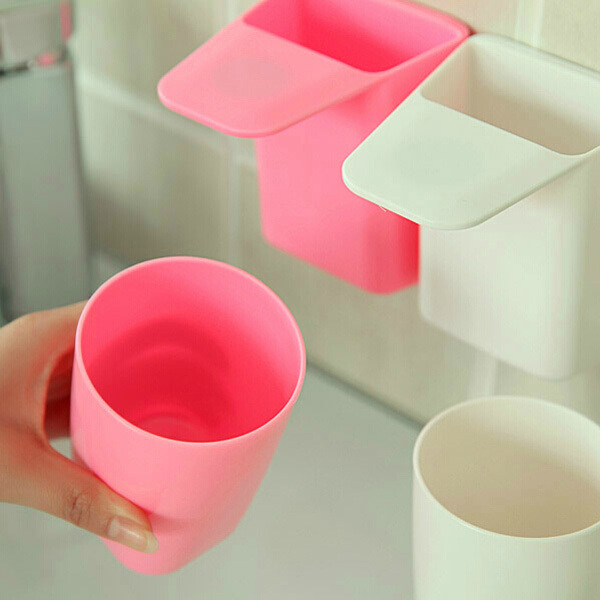 And it can make the remaining water of the cup flow naturally and keep dry. 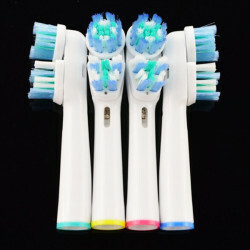 Dentists recommend changing your toothbrush every 1-3 months. 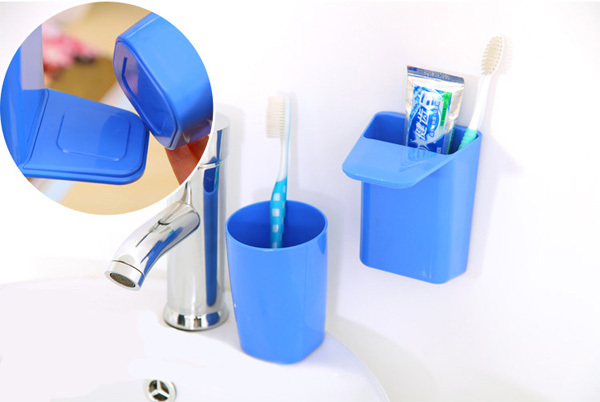 Description:P.. 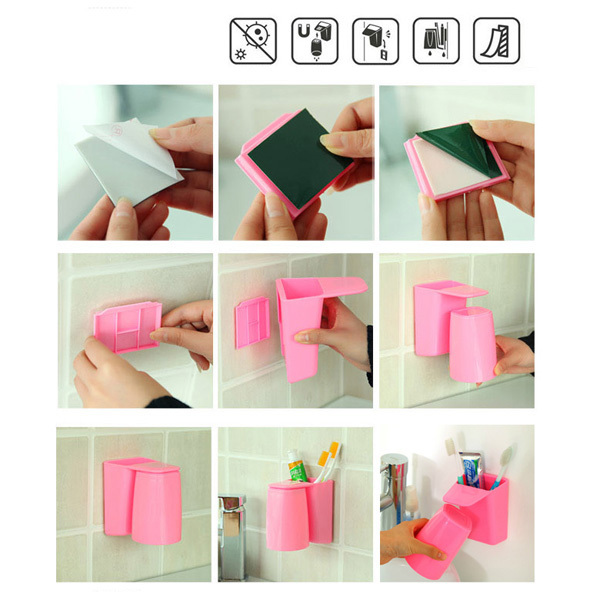 Description:The unique smiling pig head shape design,stylish,lovelyPerfect fo.. 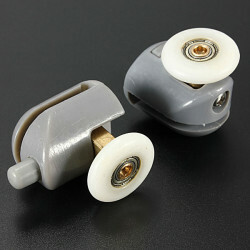 This is the Shower Door Rollers/Runners/Wheels/Pulleys 25mm wheel.Description: Diameter of whee.. 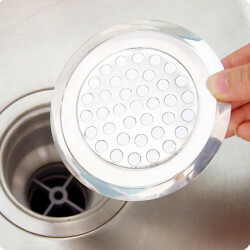 Description: Perfect tool to prevent drain from being trapped Be made from stainless ..